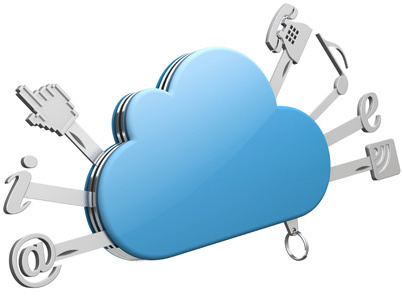 clouds into the iland cloud.A DRaaS solution that’s also a data migration tool. 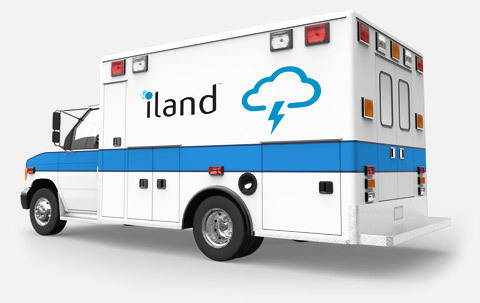 In addition to protecting virtual environments, iland provides a disaster recovery solution that replicates on-premise physical systems and workloads from other clouds like AWS into the iland cloud using an agent-based technology. Recovery Time Objectives (RTO) and Recovery Point Objectives (RPO) can be set to minutes or even seconds. The target system in the cloud can be either a virtual machine or a physical system, depending on the requirements. It may be that not all your systems have been or can be virtualized. Resource requirements may make them difficult to virtualize. Or maybe they were written for a non x86 platform. And some may be running software that makes virtualization a non-starter because of the licensing expense. Many organizations run legacy physical systems that are often central to their operations, yet when disaster strikes – it’s often these same systems that are hit the hardest. Don’t worry. 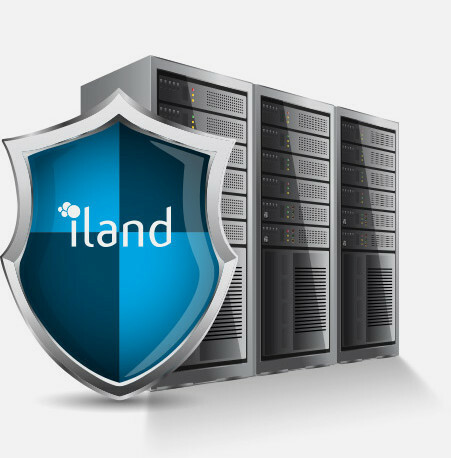 iland provides a disaster recovery solution that covers your entire critical IT footprint. Through agent-based technology powered by DoubleTake software, we ensure that your physical assets are as well-protected as your virtual systems. Double-Take Availability for Linux 7.0 uses patented failover and real-time replication technologies that continuously capture byte-level changes and transmits those changes to another server regardless of its location. It ensures you always have access to a current copy of your protected workloads. If you have workloads in other clouds like Amazon Web Services, are you concerned about what happens when that cloud goes down? Not every cloud has a 100% SLA – and there have been numerous publicized outages in recent years that have cost businesses millions in revenue. To protect those workloads, iland works with Double-Take Availability to replicate other cloud instances into the iland cloud using an agent-based technology. Recovery Time Objectives and Recovery Point Objectives can be set to minutes or even seconds. Whether you have only physical systems that need protection or a mix of virtual and physical, getting the right knowledge and expertise is critical. iland has many years of disaster recovery experience – gained from working with customers to protect their physical and virtual assets. We know that no two DR plans are the same because no two businesses are ever the same. That’s why iland is recognized as a trusted leader in the DRaaS space. Recovering quickly from a disaster depends in large part on the networking capabilities in place. 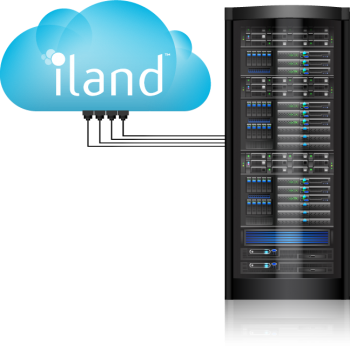 iland provides a number of options ranging from preconfigured failover networking and flexible internal and external IP configuration options to colocation of physical equipment. We also provide redundant, high speed, low latency connectivity to Tier 1 providers and you can connect directly to hundreds of carriers through iland CloudConnect using point-to-point and MPLS connections.